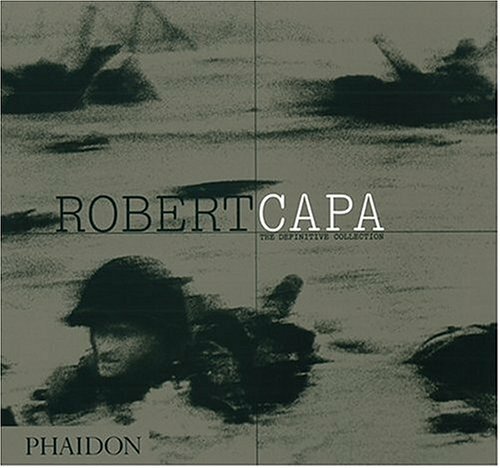 This is the first book to reproduce the definitive set of 937 rarely seen and classic images by Robert Capa (1913-54), one of the most influential documentary photographers of the twentieth century. 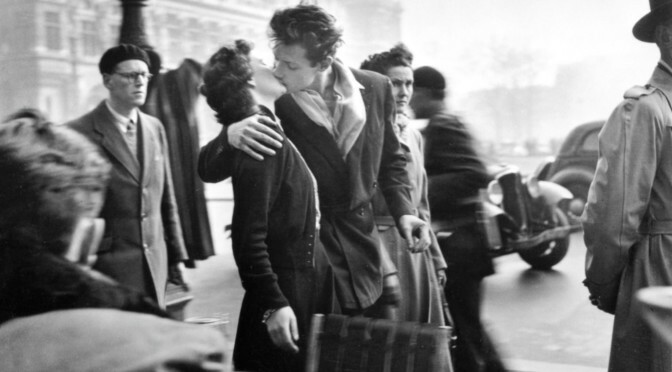 Capa, a founding member of Magnum photographic agency, had the mind of a passionate and committed journalist and the eye of an artist. 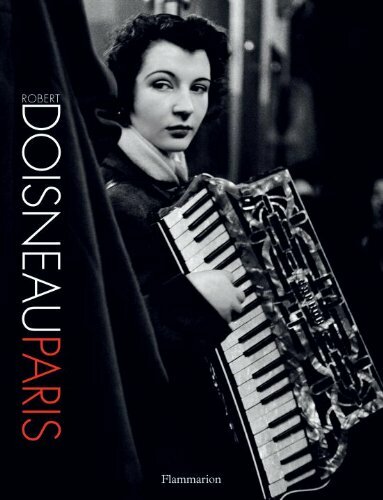 His lifework, consisting of more than 70,000 negatives, constitutes an unparalleled documentation of a crucial 22-year period (1932-54), encompassing some of the most catastrophic and dramatic events of the last century. This book represents the most definitive selection of Capa’s work ever published – 937 photographs meticulously selected by his brother Cornell Capa (himself a noted Life photographer), and his biographer, Richard Whelan. 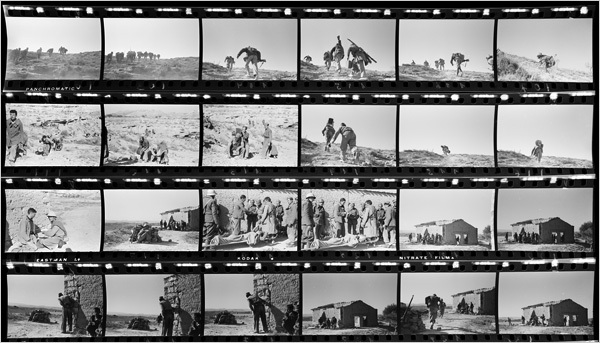 The photographs, arranged in chronological order as stories and accompanied by brief commentaries, reveal the dramatic shifts in location and subject matter that Capa experienced from day to day – from war-torn Israel to Pablo Picasso on a sunny beach in France, and from Ernest Hemingway carousing in London to Capa’s historic images of the Allied landing on Omaha Beach in Normandy in 1944.